Henderson Rotary is very lucky to receive significant support from a number of businesses and charitable organisations. This support is vital to allow us to deliver the wide variety of youth programmes and other worthwhile initiatives that we support each year. 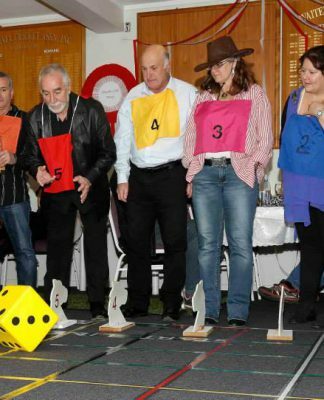 Charity Golf Tournament – this event is held annually at the Huapai Golf Club in March. Douglas Pharmaceuticals is the major sponsor however there are a large number of other valued sponsors who make this event a success. See full list of sponsors. Support for the Rotary Youth Driving Awareness Programme – This is one of Henderson Rotary’s key programmes and we’re trying to get Year 12 students from as many schools as possible in West Auckland (from Green Bay right up to Kaipara) through this programme. We have been supported in these endeavours by way of a substantial contribution from The Trusts Community Foundation who we are extremely thankful to. Support for community projects such as the Ranui Community Garden Fence revamp and the Te Henga Wetlands Boardwalk Project has been given by our Rotary District 9910 through matching grants of $2500.00 each. We find that the partnership model works well – help us help you. By running fundraising events along with the full support and involvement of the organisation that we’re aiming to support the outcome is better for everyone. 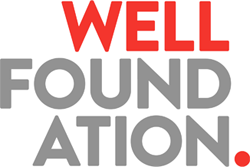 The Well Foundation is the charitable arm of the Waitemata District Health Board. We partnered with The Well Foundation in 2015 and again in 2016 to run our Charity Lunch with the Prime Minister where we had 200 guests attend a lunch at Lincoln Green to hear PM John Key speak. The major fundraising aspect of these days was a charity auction which raised substantial funds. 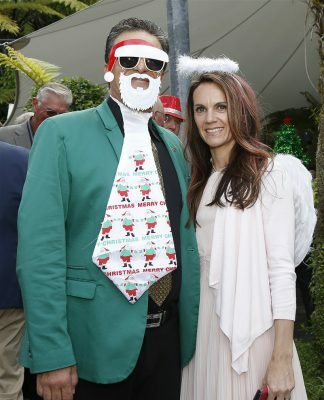 As a result of these efforts we’ve been able to give The Well Foundation over $25,000 over two years which has gone towards purchase of a new mobile health clinic to service low income households, and to buy vital equipment for Waitakere Hospital to help give premature babies a better chance of survival. 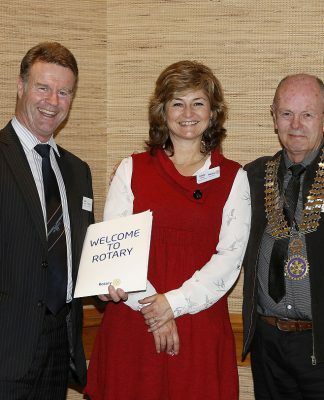 Hospice West Auckland has been a recipient of funds from Henderson Rotary for a number of years. We really appreciate the job that Hospice does for people and their families at a very difficult time of their lives. Hospice has been the major recipient of funds from our Golf Tournament and for the 2017 tournament we’re partnering with Hospice to help us fill the roster of teams up as much as possible, as well as getting support for sponsors for the event from Hospice-friendly businesses. 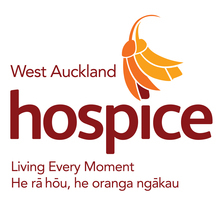 We hope the end result of this work will be that the Golf Tournament makes more money than normal so we can share the proceeds with Hospice West Auckland. Henderson Rotary teams up each year with NZ Retail Property Group, owners of the Westgate Shopping Centre to put on the Westgate Santa Parade. NZRPG helps with theplanning, promotion and costs associated with the event whilst Henderson Rotary provides the manpower to stage this excellent family event and handles all the consents and paperwork. We have been thankful to also receive financial support from the Henderson-Massey Local Board to offset the costs of running the Westgate Santa Parade. Waitakere College has come on board as a Corporate Member of Henderson Rotary. This means that senior staff from the College will take it in turns to attend our Rotary meetings. 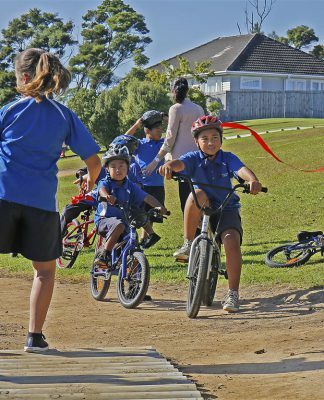 This will allow the school to become fully aware of what Rotary is up to and also allow Henderson Rotary to hear about what’s happening at Waitakere College. 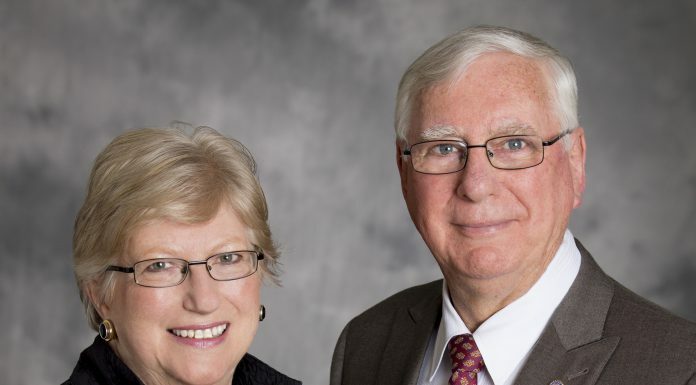 There are a large number of opportunities that Henderson Rotary can make available to the school including but not limited to RYDA (Rotary Youth Driving Awareness), MUNA (Model United Nations Assembly), Challenge Camp, Rotary National Summer Science and Technology Forum, Rotary Youth Leadership Award (for Teachers). We want our involvement with Waitakere College to mean they maximise their exposure to worthwhile Rotary programmes and also help us with our projects and fundraisers meanwhile giving their students an idea of the value and rewards of participating in volunteer work.